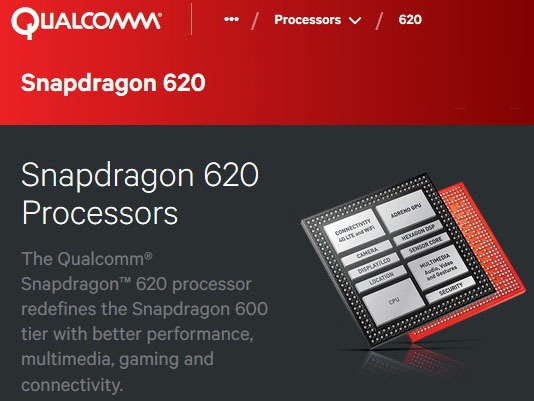 Qualcomm’s Snapdragon 810 might have kicked the company right in the gut, but the firm is going to make some substantial changes with its upcoming Snapdragon 800 and Snapdragon 600 series. That being said, the latest benchmarking results of Qualcomm Snapdragon 620 have emerged thanks to GeekBench, and we have to say that the scores are looking quite impressive. Without getting in too many details, let us debrief you on how well the chipset did in the tests. Now there is a surprise that you don’t see every day. Even though Snapdragon 620 could not surpass Snapdragon 810 or Exynos 7420 in the multi-core test, the SoC blew away both of them in the single core test, which is highly impressive. We have to say that the primary contributor of the aforementioned score is Cortex-A72, and is considered a welcomed upgrade over Cortex-A57, which was not suitable for devices thanks to its power consumption property. 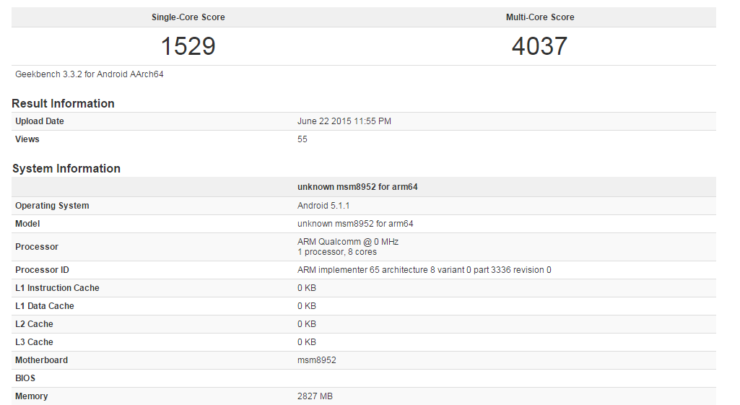 In addition to the quad-core processor, Snapdragon 620 also features LPDDR3 RAM support, although it would have been better had LPDDR4 RAM support been present. Regardless, we have to say that these results are phenomenal, assuming they turn out to be true. What do you guys think? Has Qualcomm finally learned its lesson? Do tell us your thoughts.